Summer is here, and our shop is seeing lots of new items coming through our door. Having a shop is an opportunity to curate a shop that we would want to visit, filled with local and rare designs. Enclosed are some new pieces we have at the shop. Trevor sews Zodiac Bags. The first delivery is for his large rolltop bag, and it is, by far, the nicest bag we have seen for working messengers. These bags are numbered, and we have the first dozen. 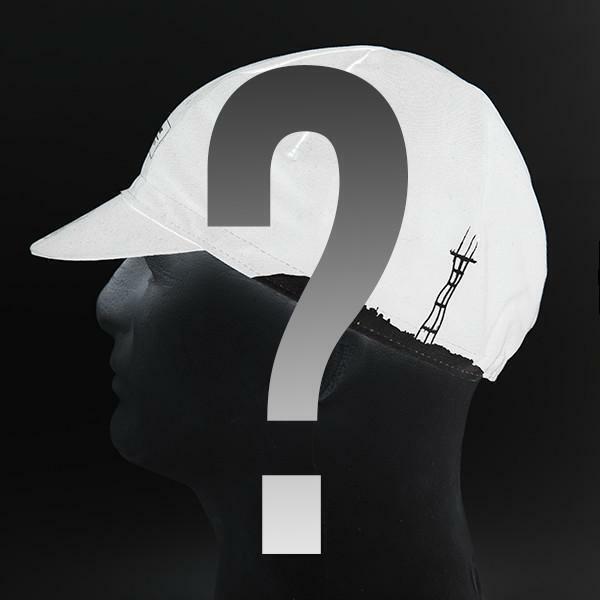 We see so many caps through the shop, and end up with odds and ends so created a mystery cap. 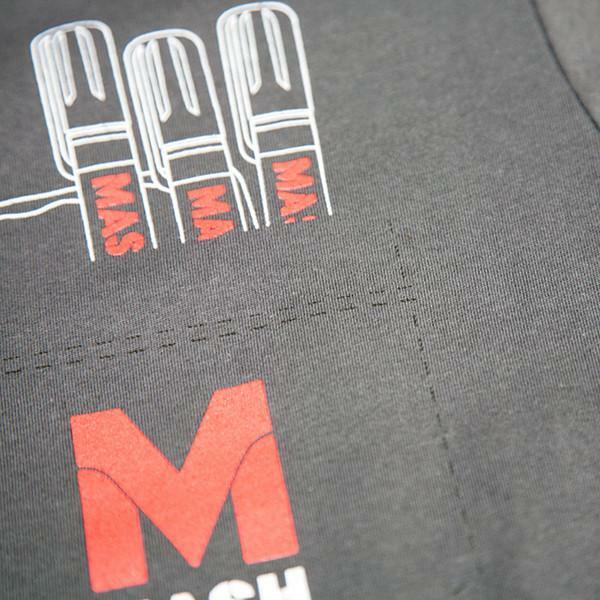 These MASH caps traditionally retail for $22.00, so they are 50% off, and include random stickers. 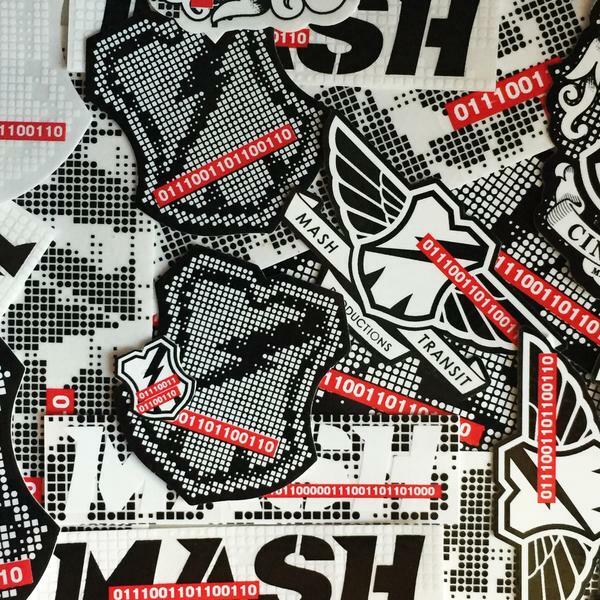 Binary sticker packs include 7 pieces, and are printed on clear stock, with black, white, and bright red inks. 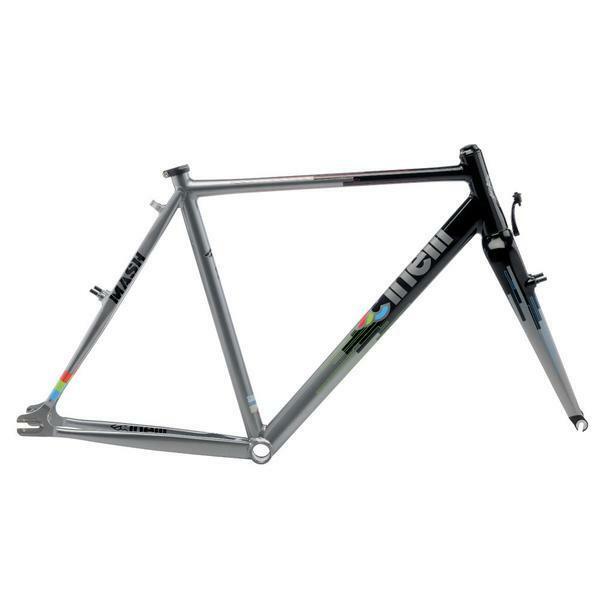 Cinelli shipped a size run of our Single Speed Cyclocross, and we are offering them at a new lower price. The reviews on this frame have been so positive, a perfect solution for a work frame, race bike, or commuter single speed. 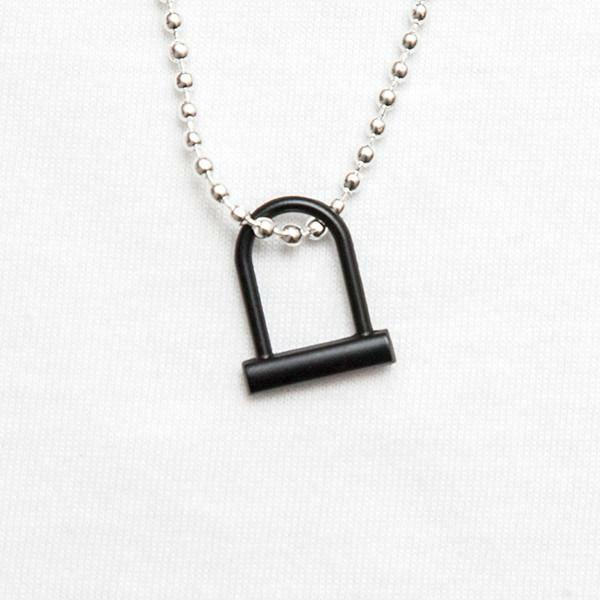 U-Lock pins and necklaces are back in stock in silver or black metal finishes. 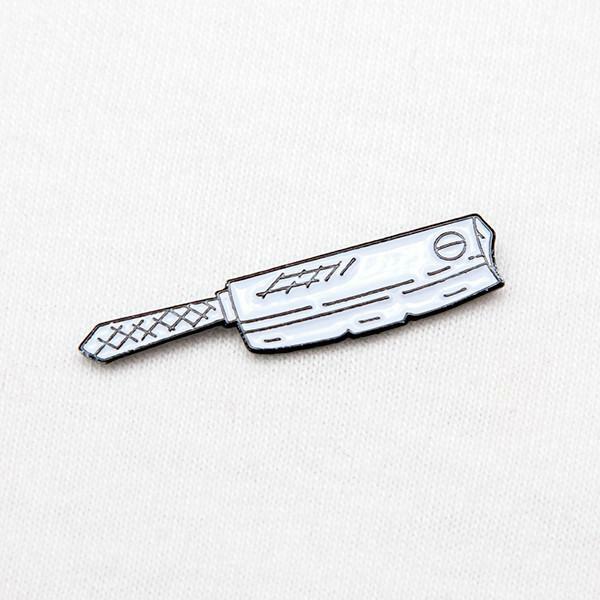 Chas made some of his weapon drawings into patches and pins, and are available in three sharp objects. 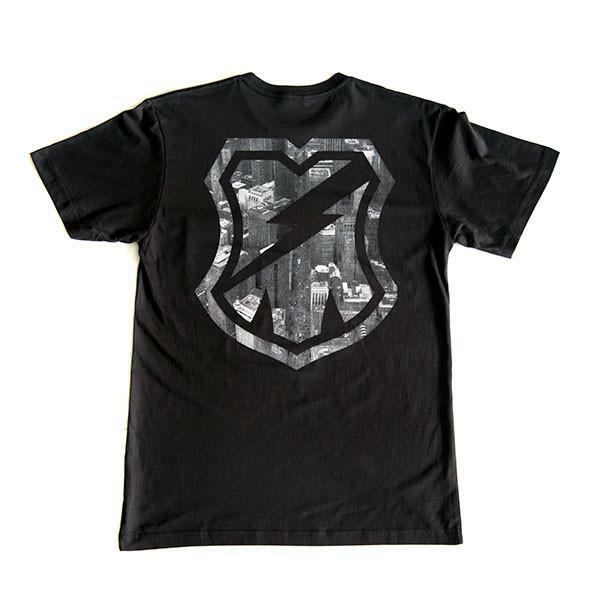 Not sure how many writers caught the reference on this MARSH reference, but we make things for our friends, and think this shirt is the jam! New pocket T-shirt honoring Jane Jacobs turned out really fresh! 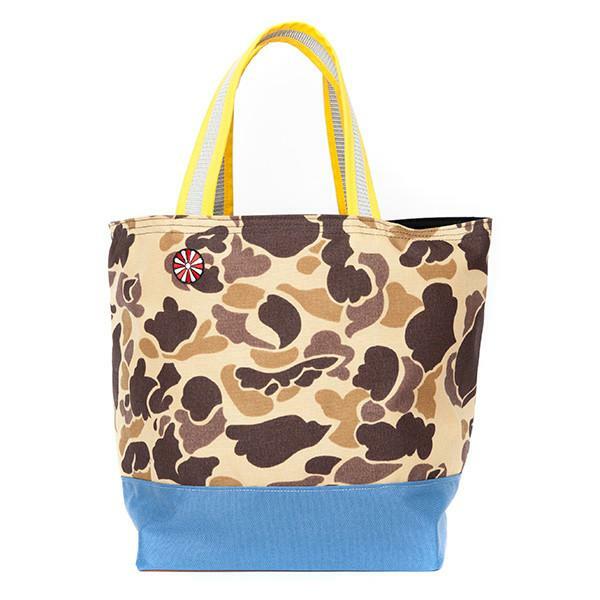 Lazy Monk tote bags are sewn in Minnesota by Aya and Ryuta Nakajima. They are painters by trade, and their color choices are some of the best we see. These totes make for great rack bags. 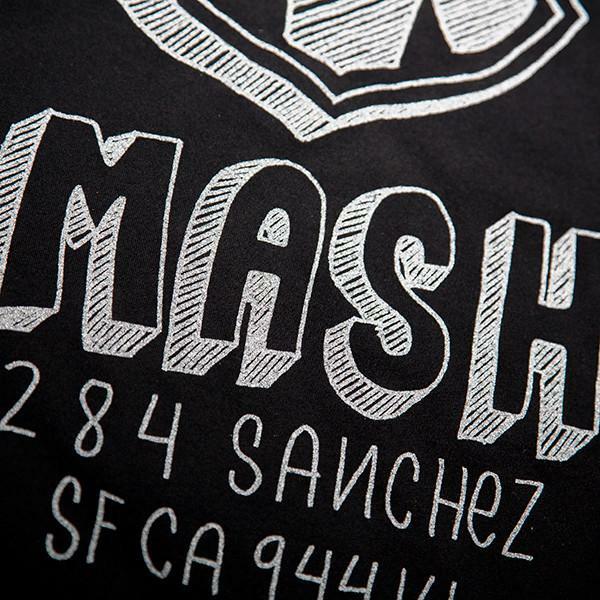 Chas drew us a new shop shirt and crewneck, and we love it. 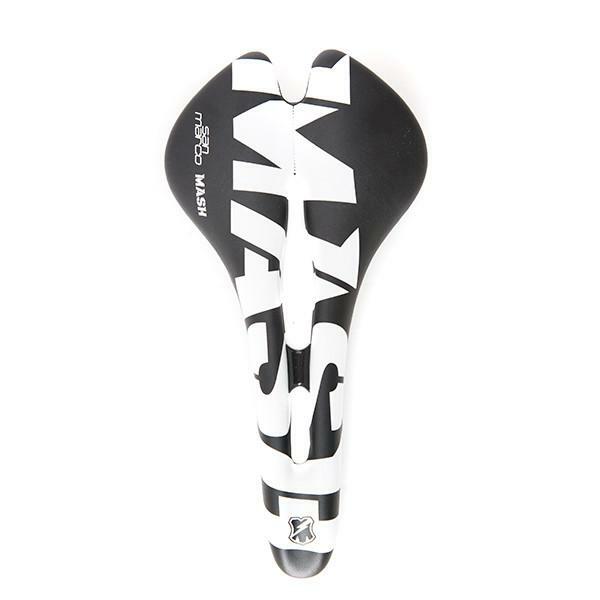 We collaborated with San Marco on 2 new saddle shapes including the Aspide wide.